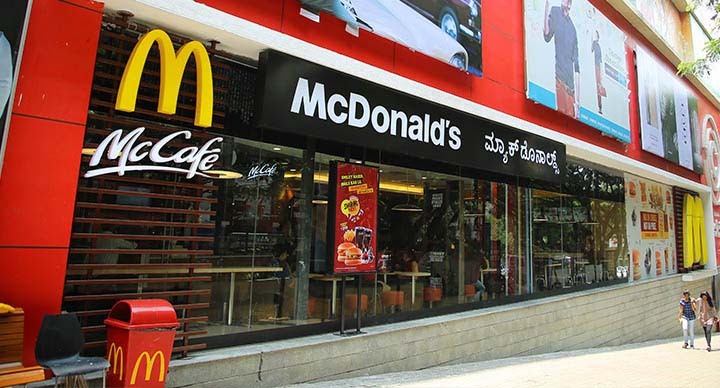 If you are in Bengaluru, walk into a McDonald’s outlet, grab a masala grill burger and pickup a cappuccino, latte or mocha from its brand new cafe counter. 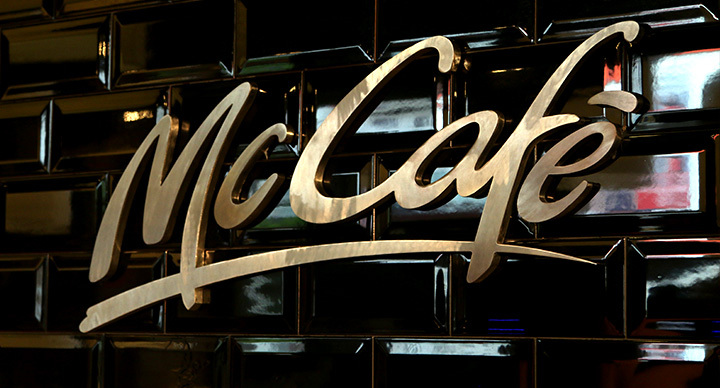 Three McCafes are already up and running in Bengaluru. 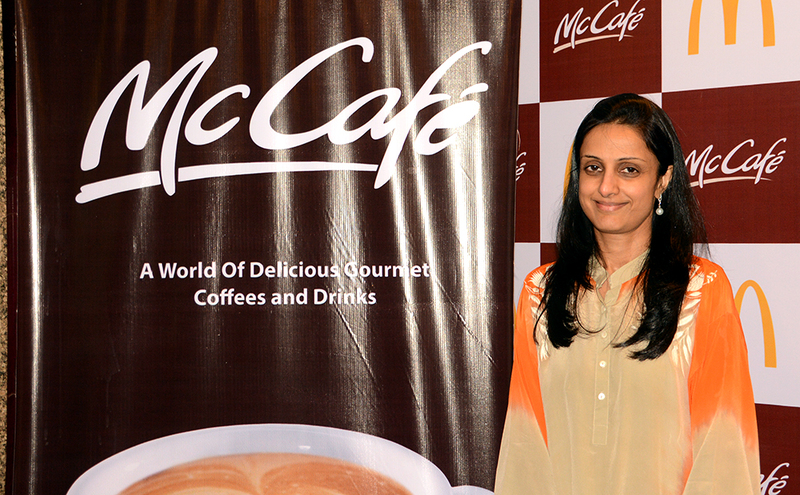 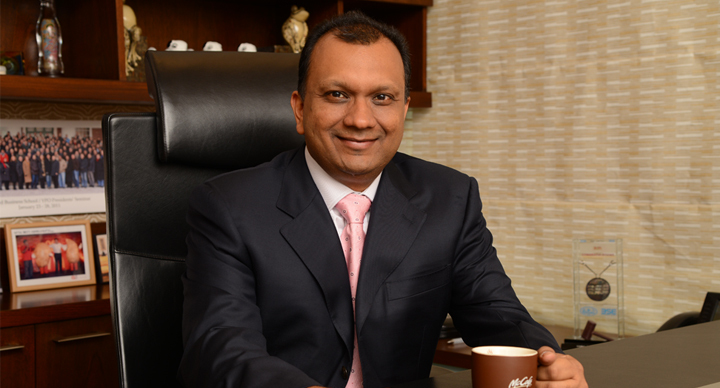 Smita Jatia, Managing Director of Hardcastle Restaurants, says.“With the launch of McCafe, we have strengthened our beverage strategy. 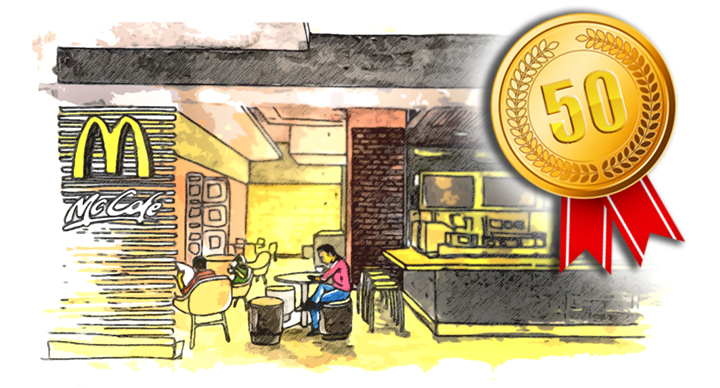 Our restaurants are now a one stop destination for all customers to enjoy at any time of the day. 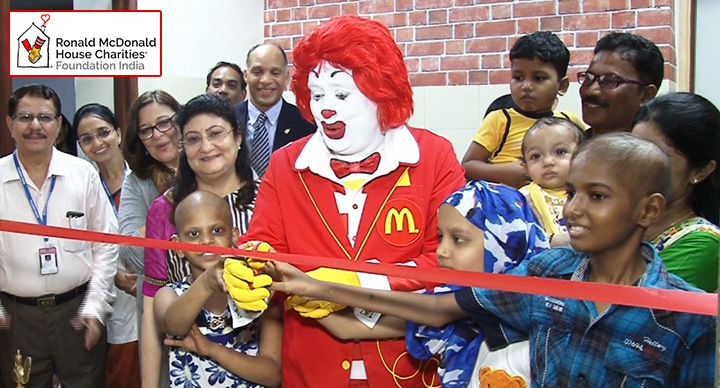 McDonald’s India first opened a McCafe in October 2013. 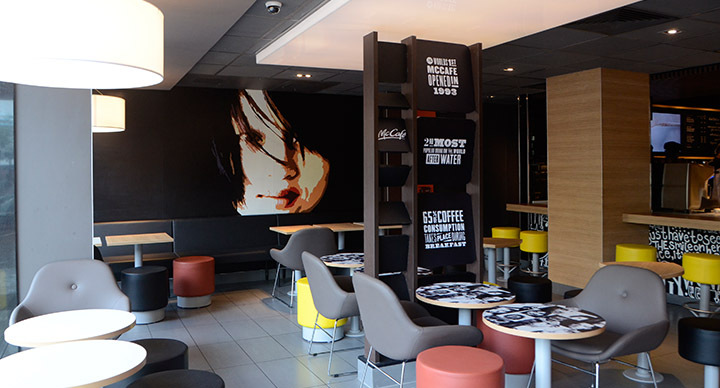 Over the last 18 months, McDonald’s has expanded its McCafe network across 41 restaurants in Mumbai, Ahmedabad, Nashik, Aurangabad, Pune and Bengaluru and hopes to have 75-150 McCafes over the next 3-5 years.